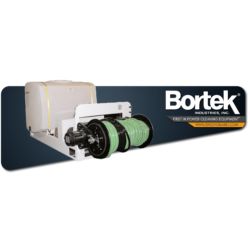 These user-friendly models are geared for residential and commercial sewer lines up to 8″ in diameter. 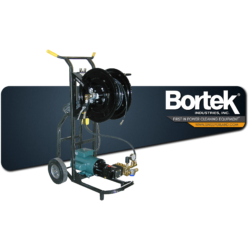 The 2-wheel cart is easy to load in your vehicle, and to transport up and down steps. 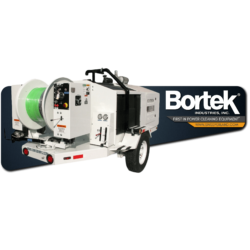 This portable electric unit is perfect for pumper/cleaners dedicated to small residential applications with 4″ diameter lines or smaller. 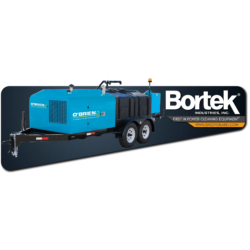 The O’Brien 3500 series is designed specifically for tough residential and commercial jobs. 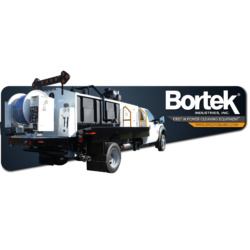 Its robust construction allows our customers to tow unit with full tank of water at highway speeds. 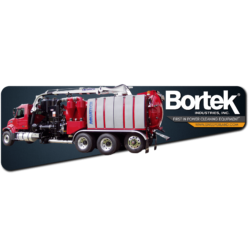 This series is built to handle the toughest contractor and municipal jobs with its powerful engine/pump combinations. 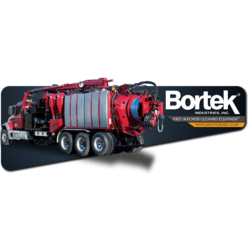 The 190° rotating hose reel allows for easy access to the manhole regardless of how trailer is parked. 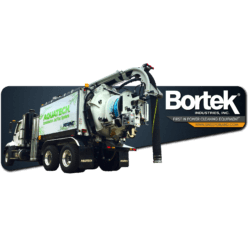 The 2000 series offers a compact design with a powerful engine/pump combination. 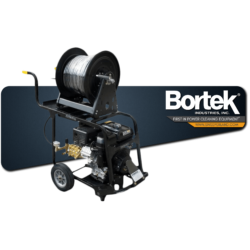 For residential and commercial jobs on lines up to 10″ in diameter. 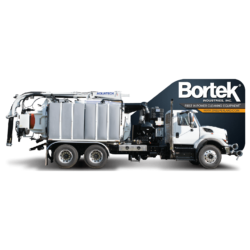 Trailer mounted units custom mounted to a chassis for the ultimate all-in-one sewer line cleaning package.